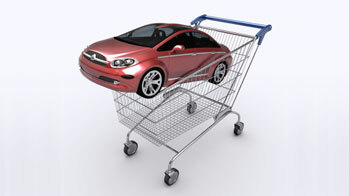 Financing a car or truck is remaining quite affordable. While car loan rates have been creeping up, they are still relatively low. 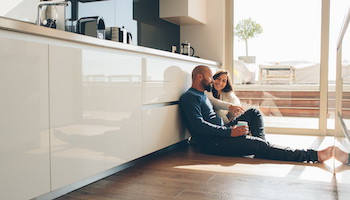 Most buyers will pay only a few dollars more per month than they would have back in 2013, when interest rates fell to record lows on virtually every type of auto financing. Car companies are also offering cut-rate car loan rates — typically 0% to 1.9% — on a slew of 2019 models. Buyers with reasonably good credit can qualify for that discount financing or pay considerably less than average for a regular car loan. Search our database of the best auto loan rates from dozens of lenders in your area to see if you can find a better deal. Finding the cheapest possible financing is increasingly important as the size and length of new-car loans continues to grow. 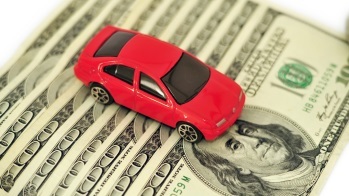 The average new-car loan rose to $31,722 during the fourth quarter of 2018, according to Experian, one of the three major credit-reporting agencies. The average loan term has also grown to a whopping 68.73 months, committing borrowers to longer repayment plans. Of course, how much you'll pay, or whether you'll get a loan at all, is heavily dependent on your credit score. But it's just as easy to finance a new ride now as it was before the financial crisis and recession. Back in late 2007, the average borrower had a credit score of 711, according to Experian. As delinquencies and repossessions soared during the downturn, lenders made it harder to get a loan. By the time the recession ended in 2009, the average score had risen to 738. But in the fourth quarter of 2018, it was down to 715. During the fourth quarter — October through December — the average cost of new-car loans for borrowers with the best credit (what the industry calls "super prime" borrowers with credit scores of 781 and above) was 4.19%. If you're in the market for a new car or truck, you need the right information and a savvy negotiating strategy to drive away with the lowest price and cheapest loan. Without that, you'll wind up paying thousands more than you need to — almost guaranteed. Let us show you how to be a smart, confident buyer. 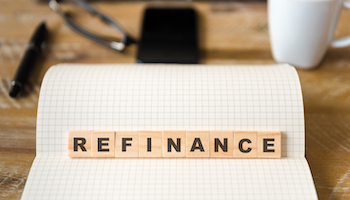 Borrowers with excellent credit are eligible for lots of juicy discount loans that carmakers offer through their lending divisions, such as GM Financial and Honda Financial Services. At least 10 brands are offering 0%, for as long as 72 months. Chevrolet, for example, is offering 0% financing for up to 72 months on its Silverado 1500. And Hyundai is is offering 1.9% financing for up to 60 months plus $500 bonus cash on its Elantra. Bankrate's Auto Loan Calculator can help you make the right choice and save the most. Click here to find all of the current automaker incentives. About 1 in every 5 auto loans is made to a borrower with poor credit. Those car buyers already pay three to four times more to finance a new car or truck. The average cost of subprime loans (credit scores of 600 and lower) was 12.71% in the fourth quarter of 2018. But overall, there's lots of money to lend on cars and trucks. Outstanding balances on car loans reached $1.178 trillion in the fourth quarter, according to Experian.